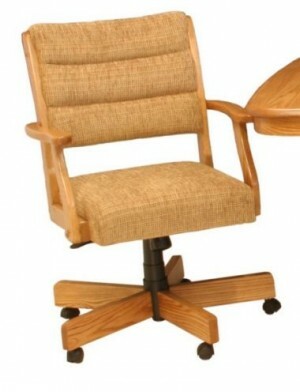 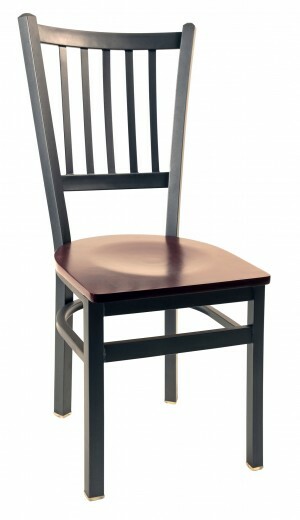 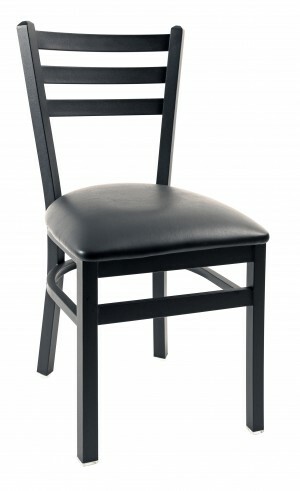 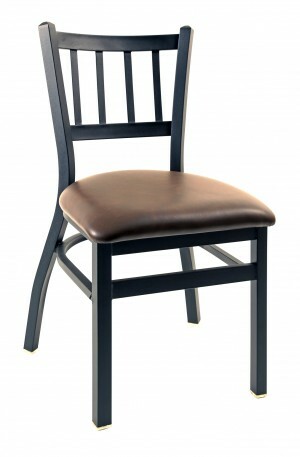 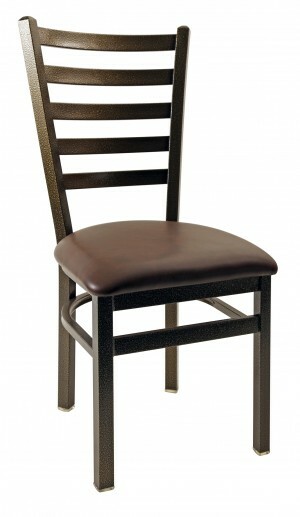 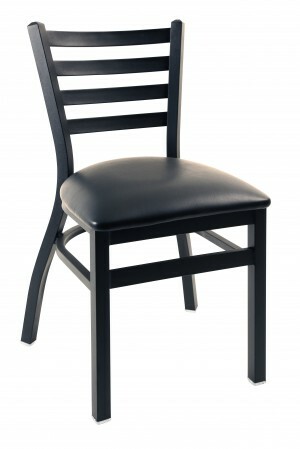 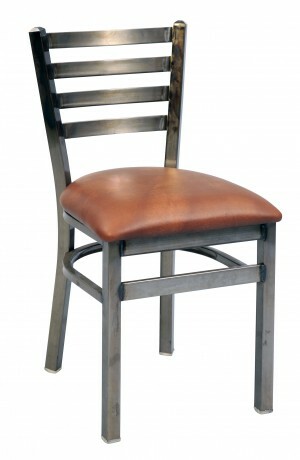 Dinette Online offers commercial grade dining chairs in many different styles with custom options available. 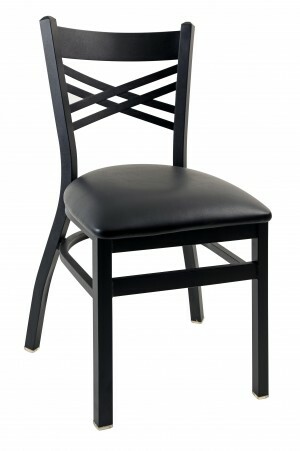 If you don't see the style you're looking for we can custom build it for you. 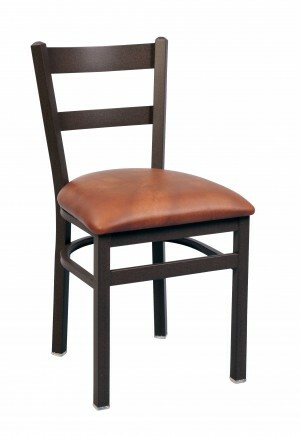 Select from beautiful choices of fabrics, vinyl and leather to create the perfect chair for your hospitality project. 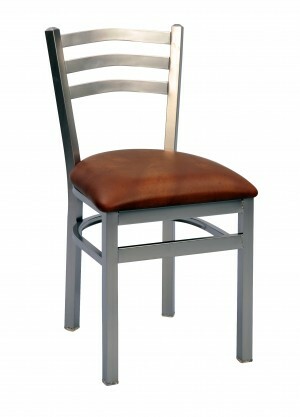 Whether you're looking for wood or metal frame commercial dining chairs Dinette Online has a variety to choose from. 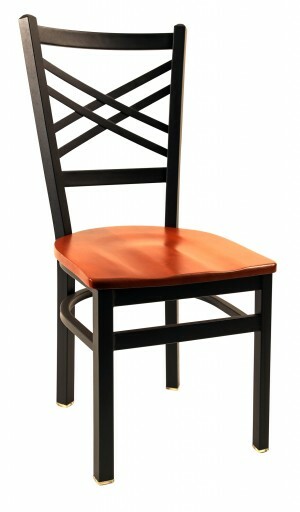 Dining chairs with wheels work well in senior living communities and country clubs. 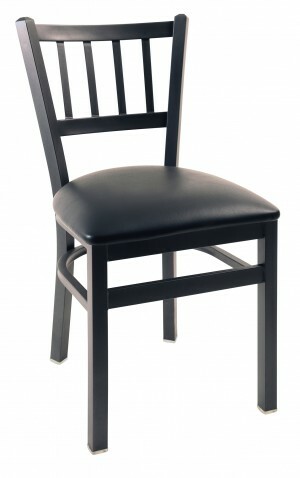 Our rattan dining chairs look great in tropical resorts and hotels. 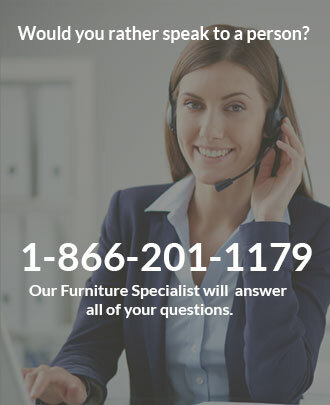 Contact Dinette Online to discuss your next commercial project.